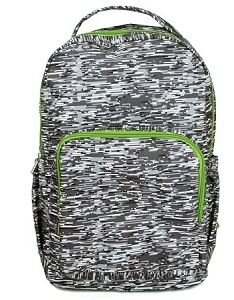 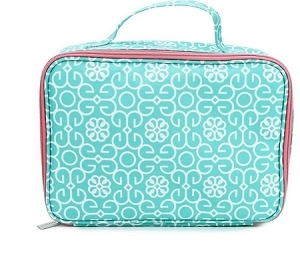 Perfect for carrying lunch to school in style is this preppy green seersucker fabric with cooler lined interior for keeping treats cool. 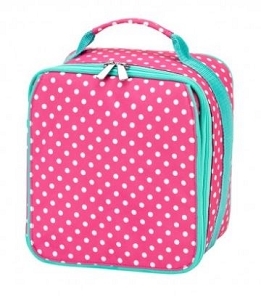 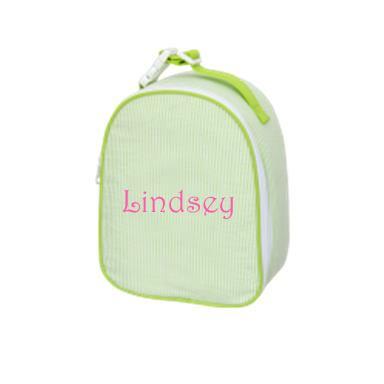 Comes complete with a zippered closure with small net that is great for holding napkins, silverware or a lunchbox note. 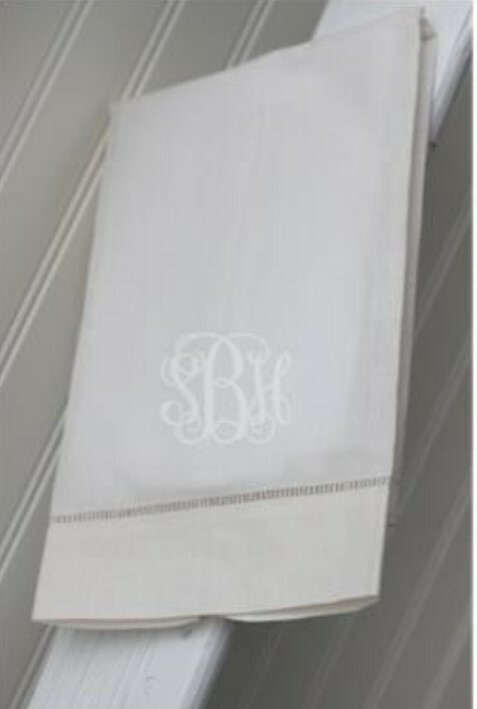 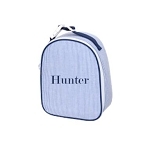 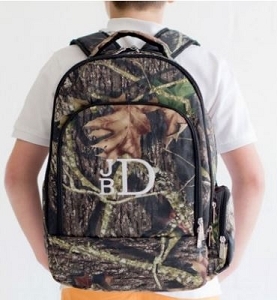 This lunch bag measures 10"x4"x8" and is the makes back to school a snap with monogrammed seersucker.